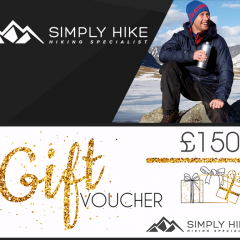 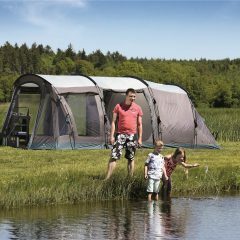 WIN – £750 Easy Camp Family Camping Kit! 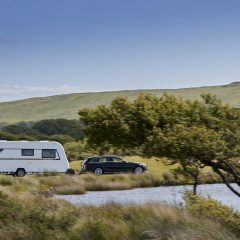 2019; Your Year to Camp? 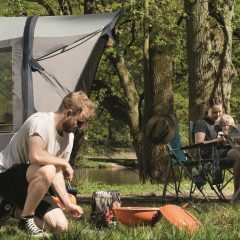 Here’s How To Choose Your Tent. 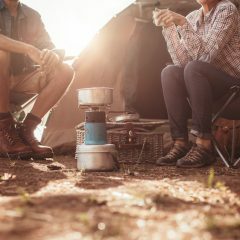 Do You Keep These 10 Things in Your Camping Kit?